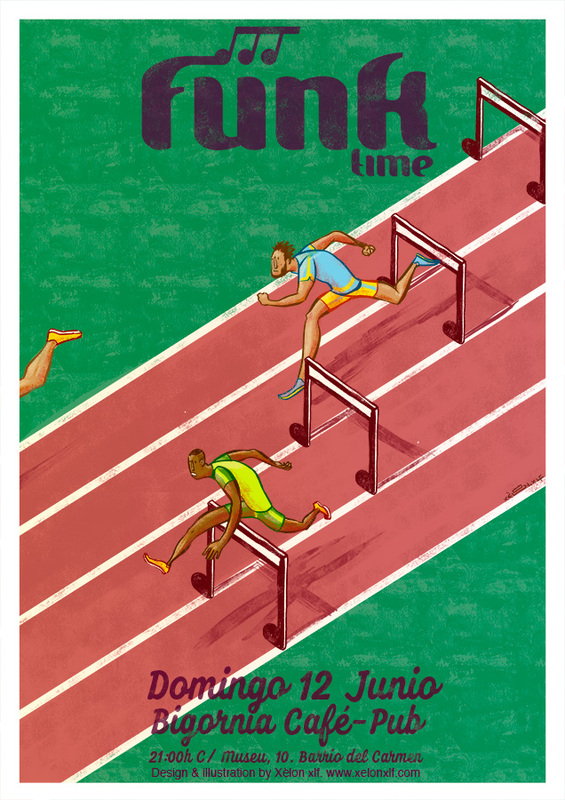 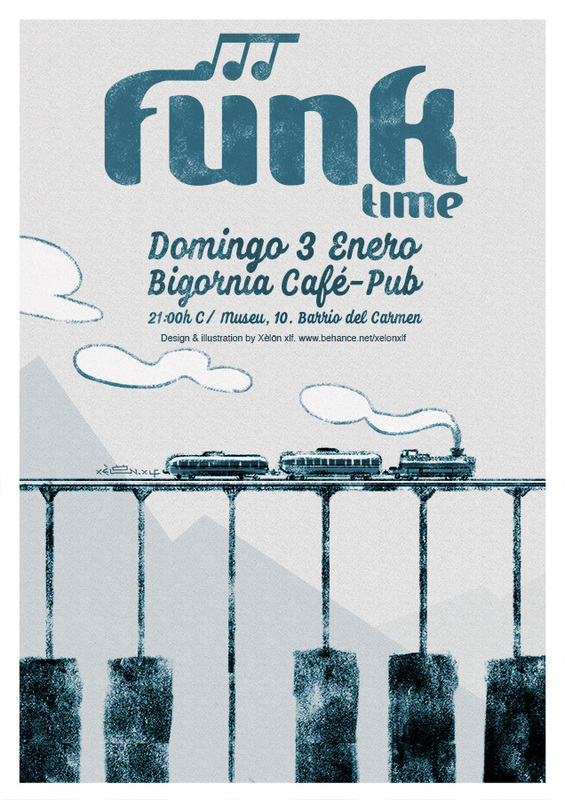 This is a long-term project where complete series of posters made during the year will be compiled. 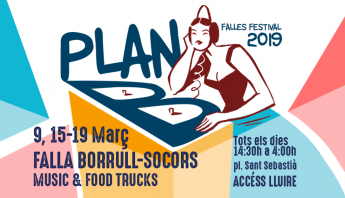 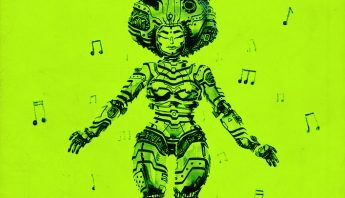 Project where there will be a lot of graphic experimentation, theme and color, always trying to do something about music and musical notes. 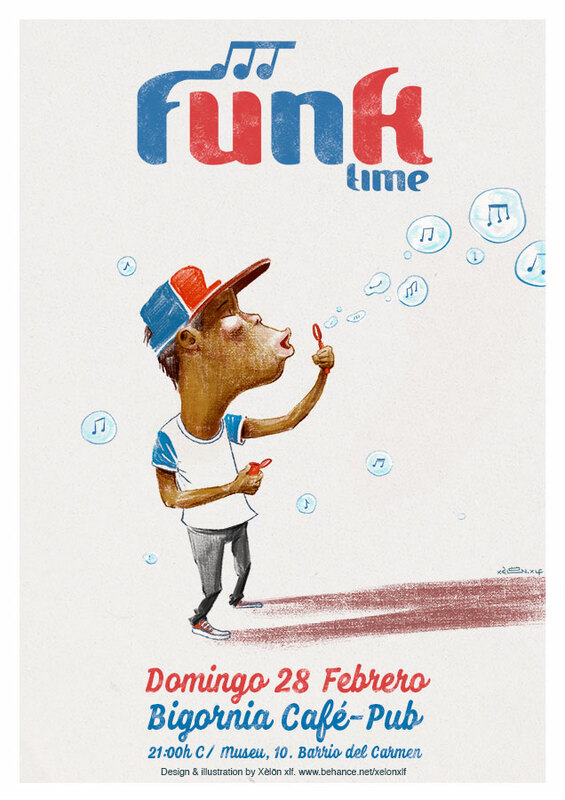 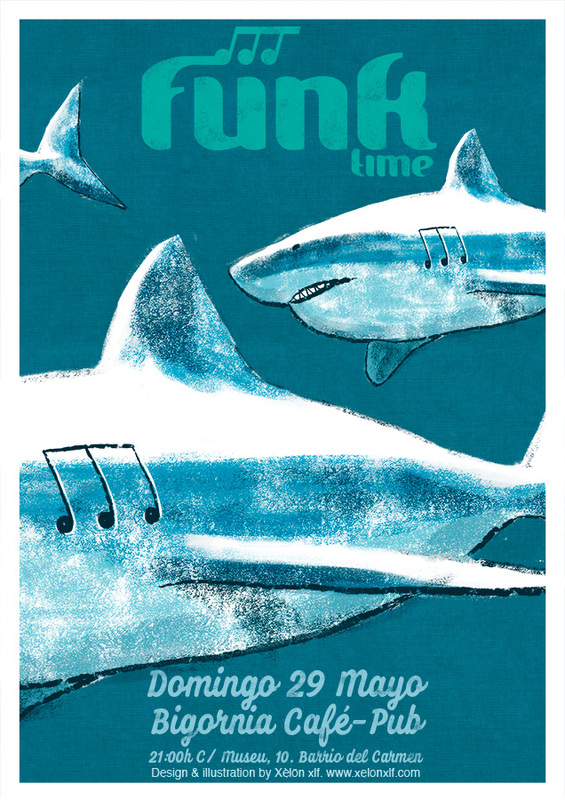 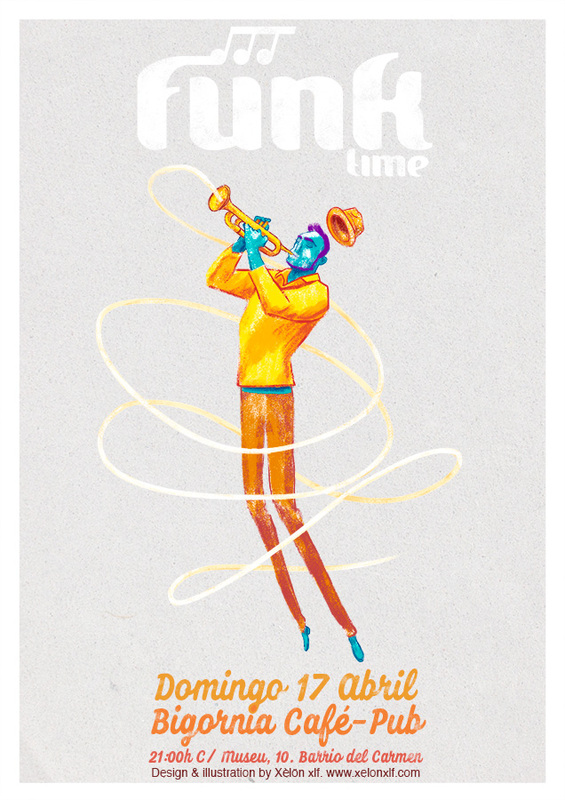 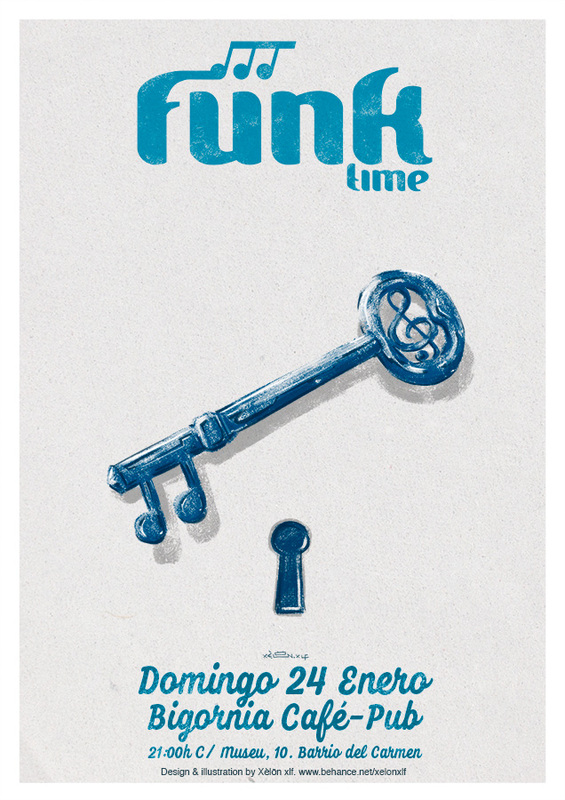 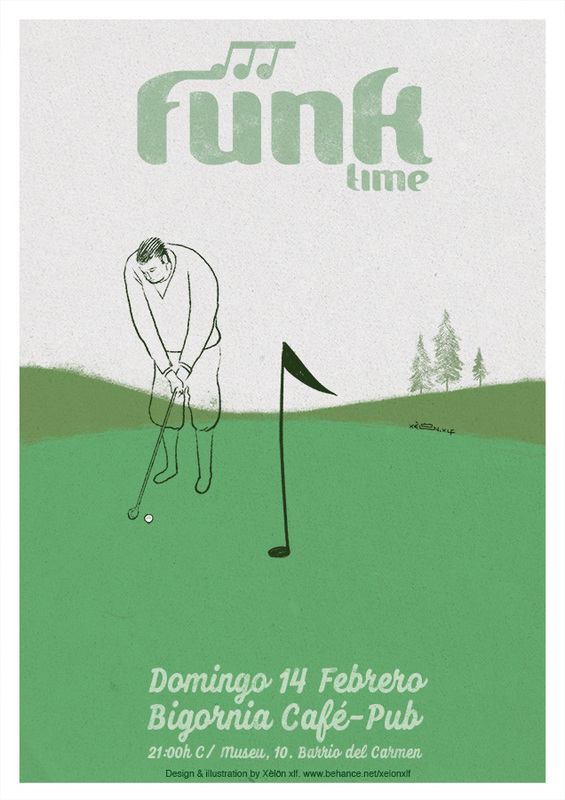 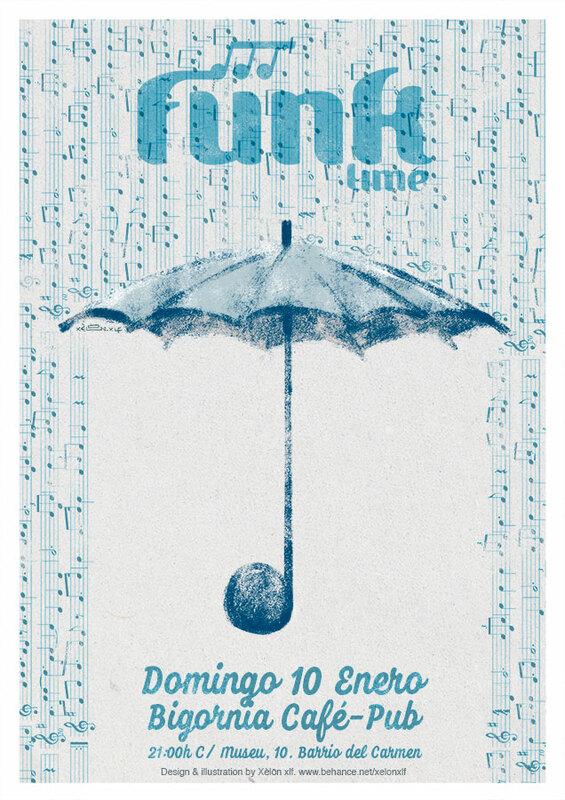 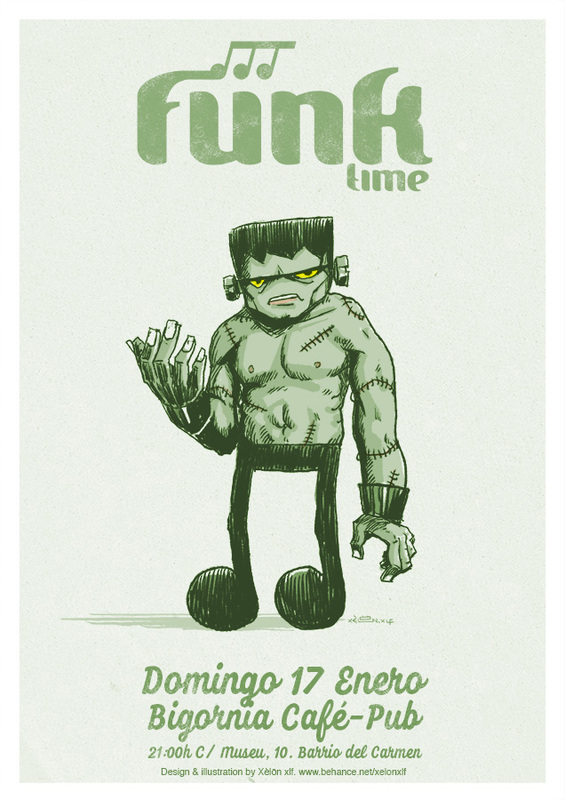 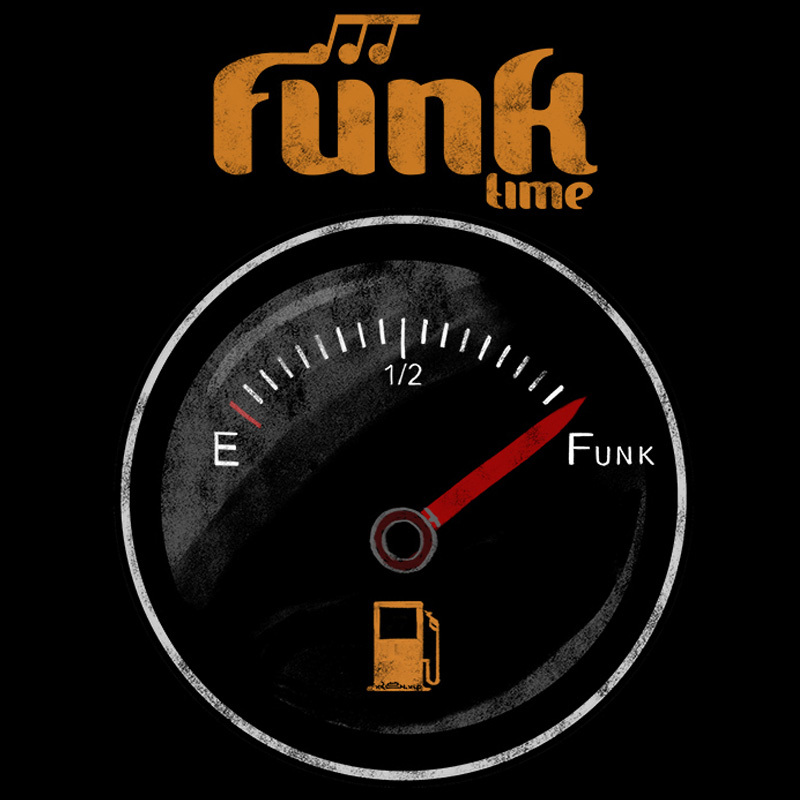 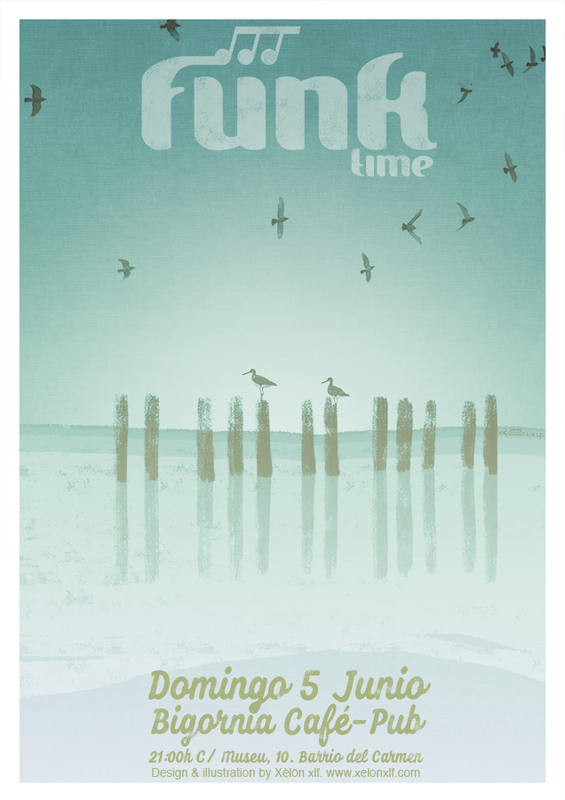 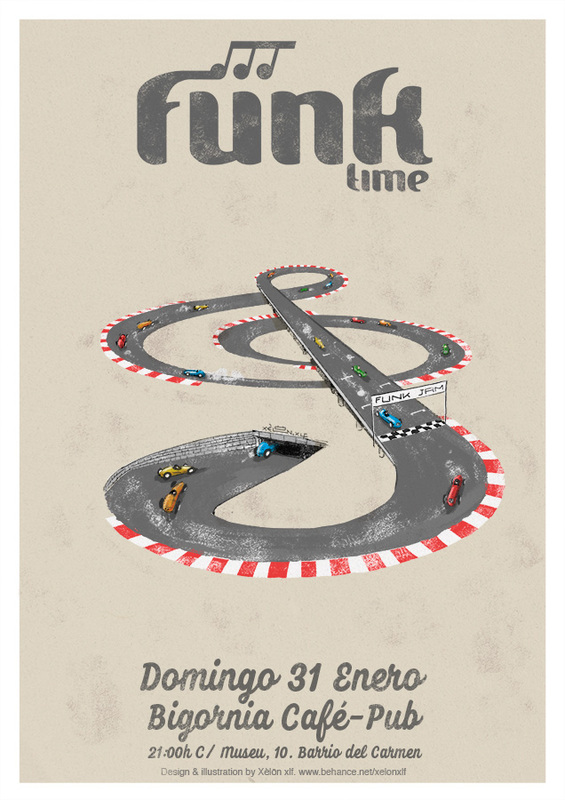 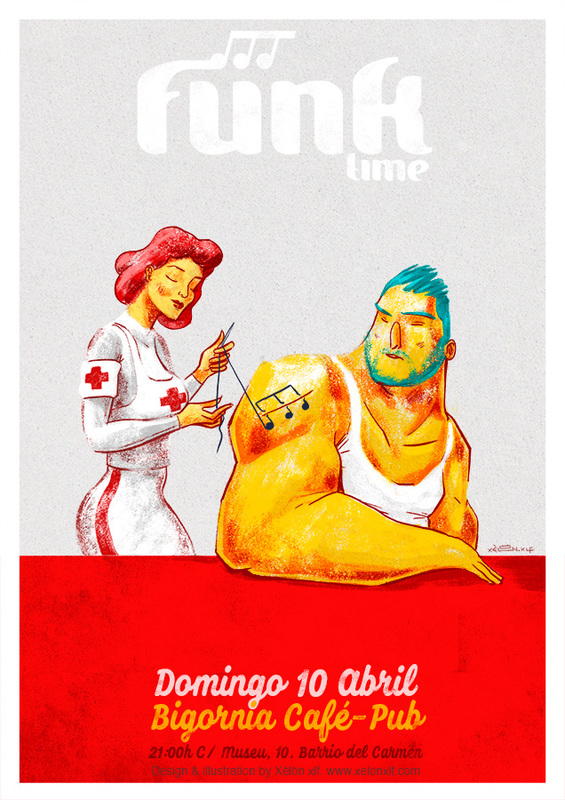 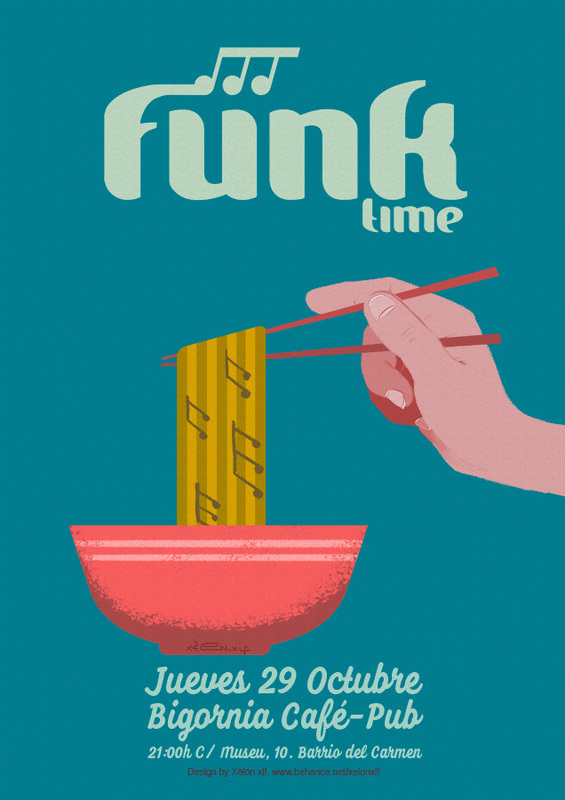 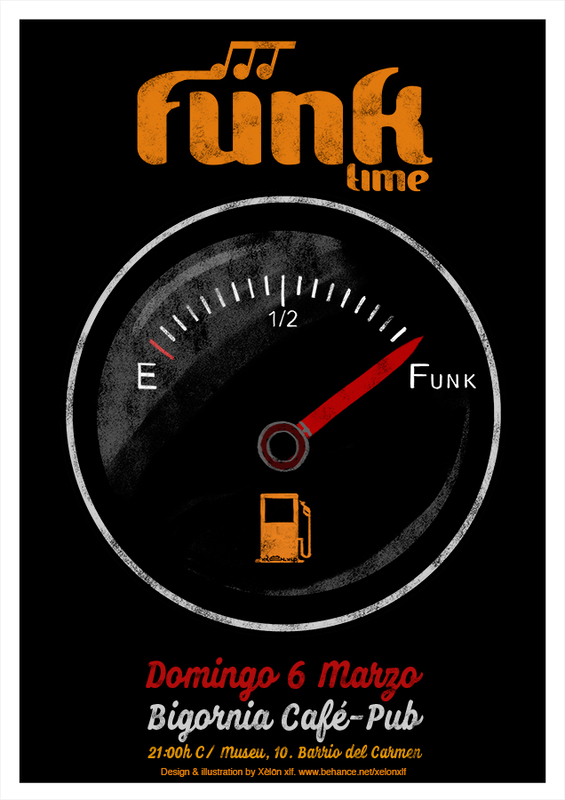 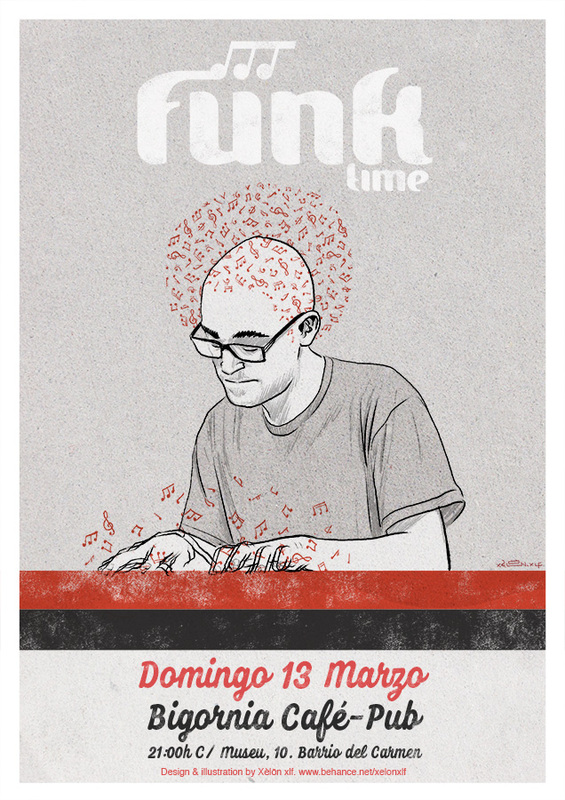 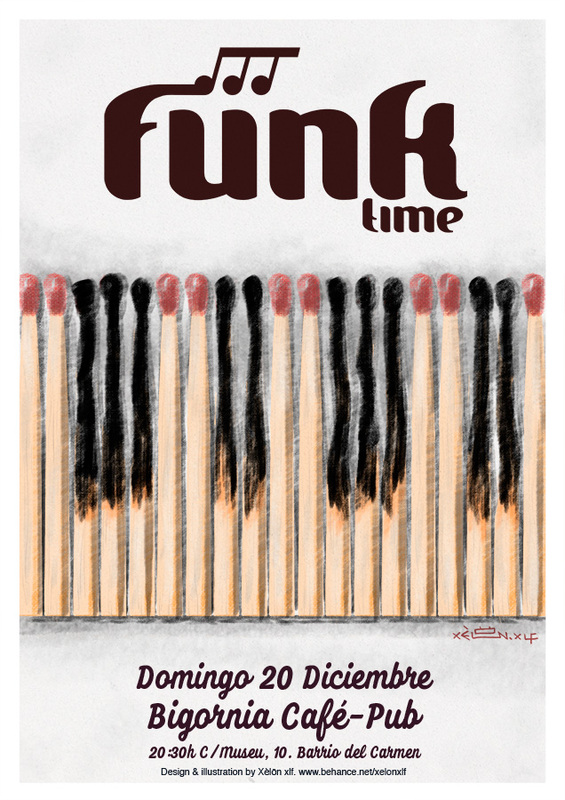 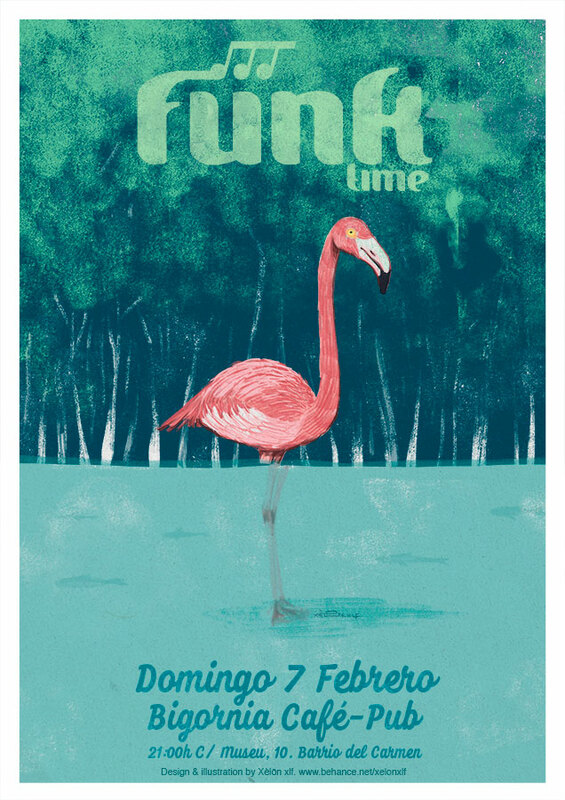 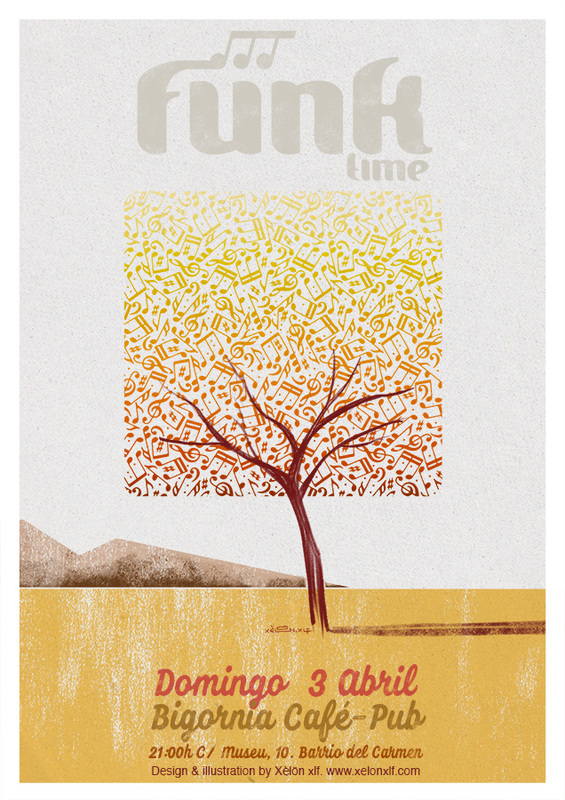 I have already designed the FUNK Time logo to use on the posters. 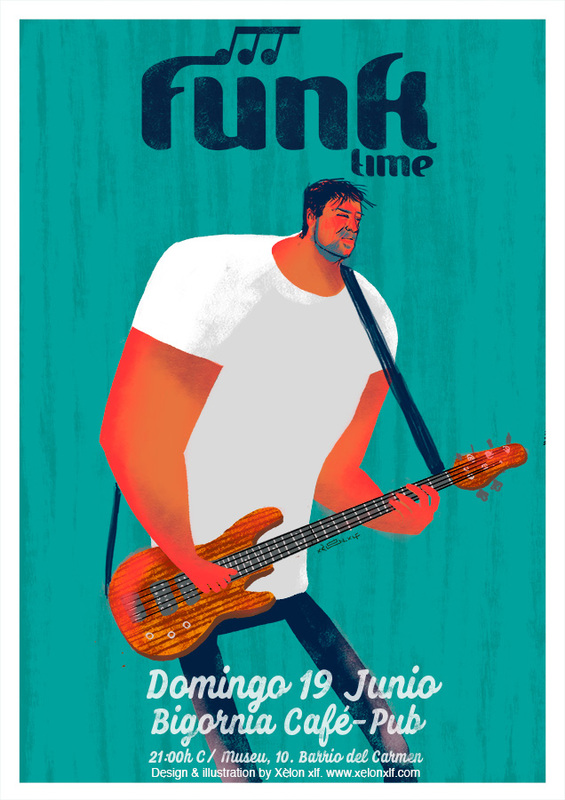 This is a selection of the posters serie.